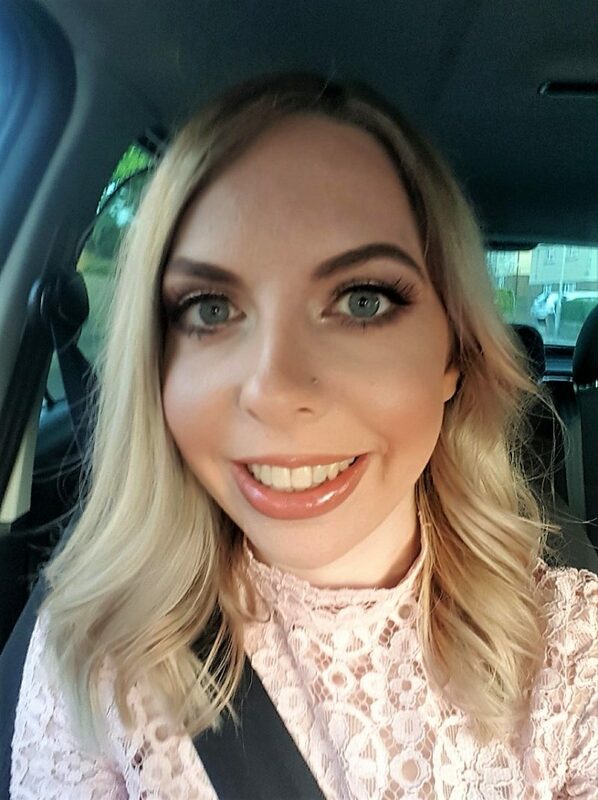 Summer is my favourite time of year. With longer days and warmer lights, I generally feel happier and more carefree. I’m always keen to make each summer as fun as possible, and I know that as Autumn gets older, they’re likely to get more and more fun! 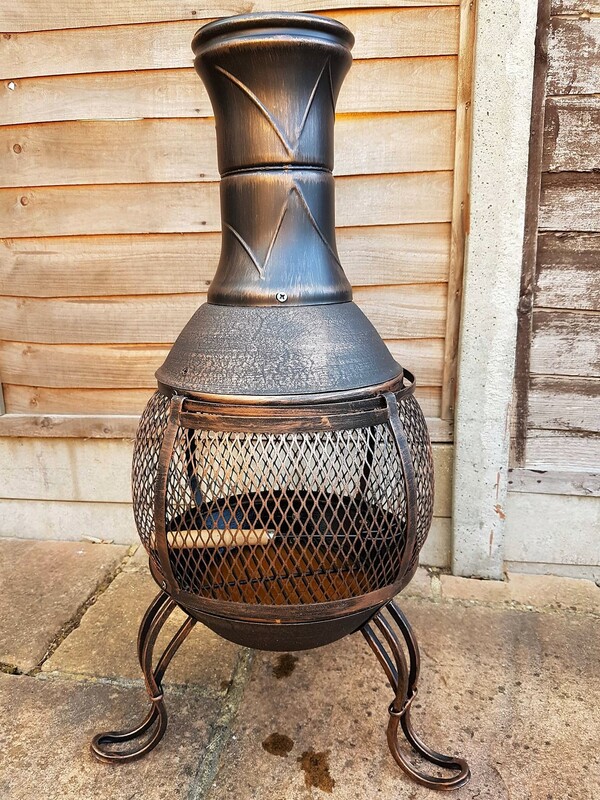 Something I’ve wanted for years is a chiminea, even before I owned my own house (and now I finally have one!) I just always thought that they looked so cosy. I enjoy sitting outside on a summer night with a bottle of wine and a candle, but usually tend to get a little chilly. Relaxing by a chiminea sounds like the perfect way to unwind at the end of a long day, without getting cold too! Watching flames flickering has always helped me to chill out. In the past, my husband’s family have invited us to sit by their brazier of an evening. It’s always fun sitting around it chatting with a can of cider. I’m sure in the future, we’ll have family round and enjoy chatting around the chiminea late into the night. Unfortunately, since it was delivered about a week and a half ago, it has literally rained here every evening! We can’t wait to use it properly – it looks quite sad sitting there gathering rain water, just waiting to be used! It came well packaged with good, clear instructions. It probably took me about 20 minutes to put together. It’s definitely helpful to have a second pair of hands to help you keep things steady, otherwise it would have taken longer. It seems good quality, too. As well as the chiminea, TJ Hughes also sent us a water pistol! When I was a child, I had hours of fun having water fights with my parents and/or friends. I’m really looking forward to having water fights with Autumn when she’s older! For me, water fights were one of the best things about summer when I was growing up. Even better for my parents, it was great, thrilling fun for us children without costing too much or us having to go anywhere! As I grew up and moved out, my love for water fights didn’t go away. I remember my husband and I having a water fight on a hot summer’s day about 5 years ago. I don’t remember what point we lost our water pistols, but it was probably when we moved into our house a couple of months after that water fight. As soon as I saw this brightly coloured water pistol in it’s box, a wave of childish mischief overcame me. When Autumn was asleep and my husband was in the garden watering the plants, I sneaked up on him and sprayed him with water! GAME ON. The only thing was, I shouldn’t have got him when he was watering the plants as I didn’t come off too well! All we need is another water pistol and a sleeping baby, then we can pretend to be carefree teenagers again! 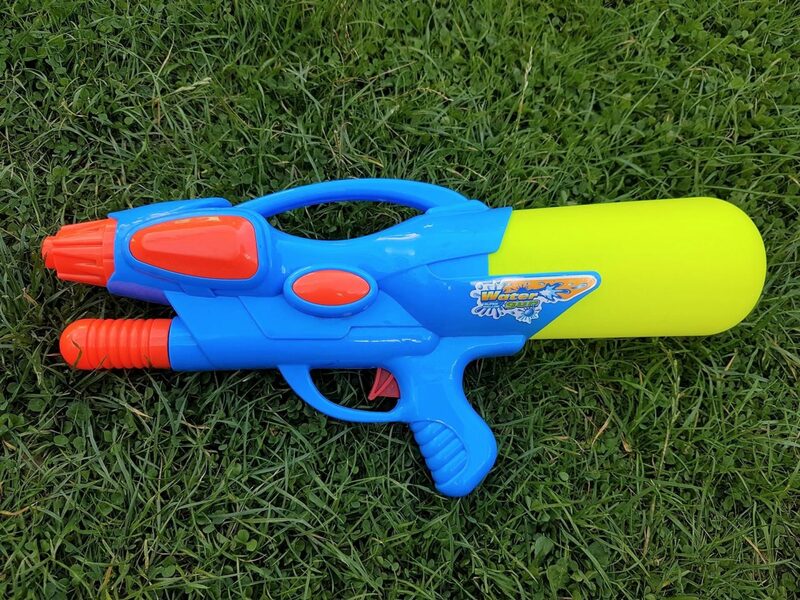 This water pistol has a good sized reservoir and you can pull the bit at the front to increase water pressure. Brilliant! Disclosure: I received a chiminea and water pistol from TJ Hughes in exchange for this blog post. As always, all opinions are honest and my own.